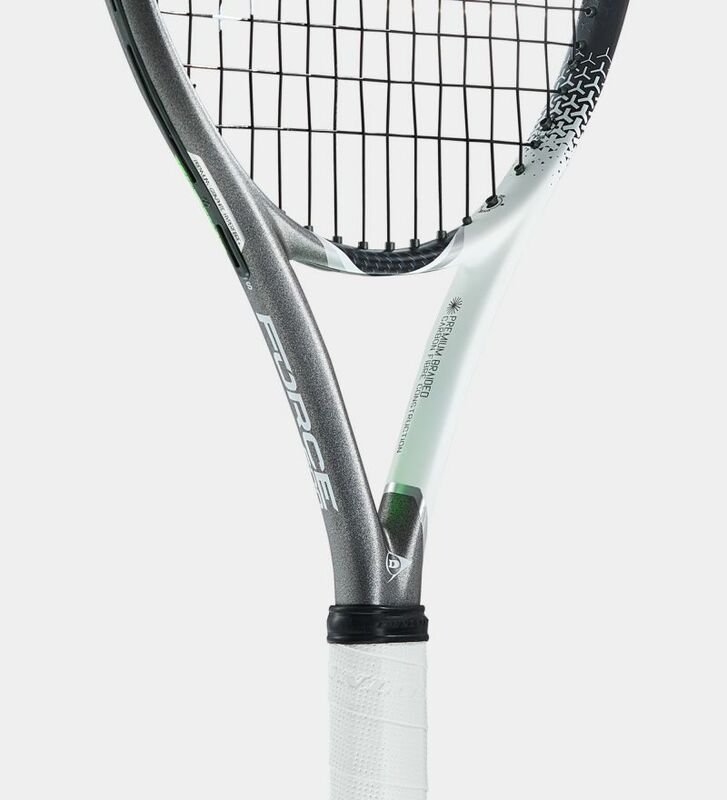 The Force 600 has the largest head size in the Force range. That large head translates into lots of power and lots of comfort. 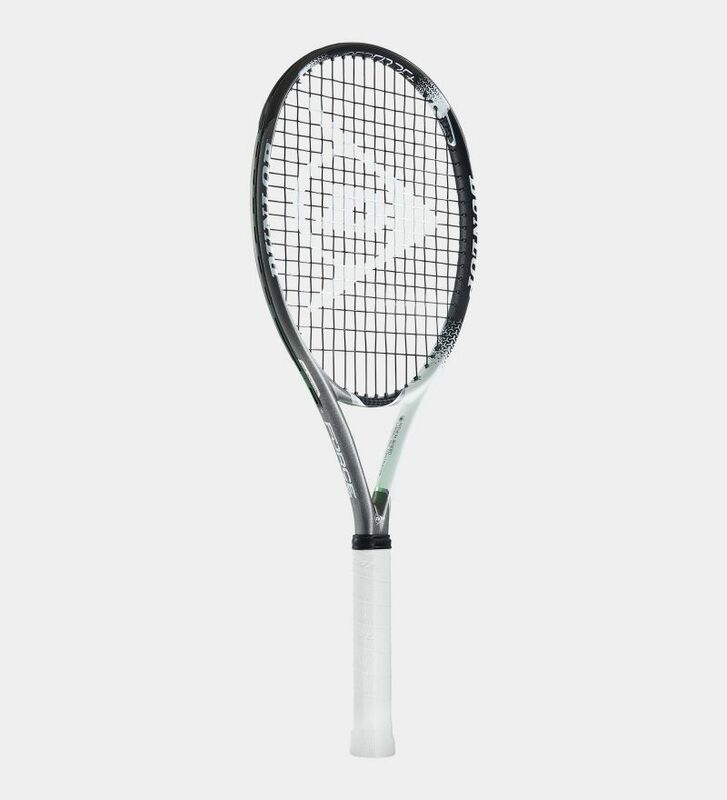 So you get a racket that's lightweight, manoeuvrable and a joy to control.